Pocono Cinema & Cultural Center is always looking for volunteers! 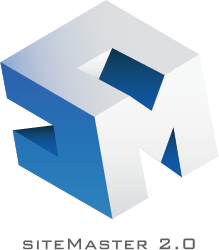 We need dedicated people willing to distribute flyers, discuss the benefits of becoming a member with our patrons, help with special events and fundraisers, assist in the cafe, help with community outreach programs, and more! All volunteers will be trained, so no experience is necessary. 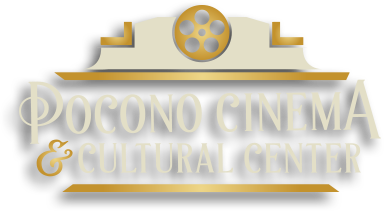 If you are interested in volunteering at Pocono Cinema, please pick up an application at the box office, contact Sandy@pococinema.org or call 570-421-6684.